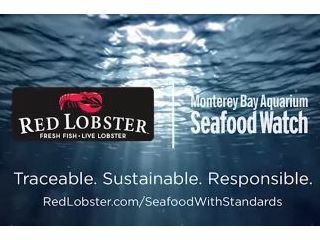 The Monterey Bay Aquarium Seafood Watch program's Seafood Slavery Risk Tool produces a rating indicating the likelihood that human trafficking, forced labor and hazardous child labor are occurring on fishing boats in a specific fishery. 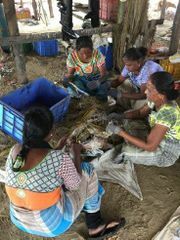 Businesses can use the tool to identify seafood sourced from fisheries that have these issues and take steps to address them. Leading chefs on five continents have pledged to keep Pacific bluefin tuna off their menus until there’s effective international action to manage the fishery and reverse a precipitous decline in the bluefin tuna population.